You don’t have to put those string lights away after the holidays. 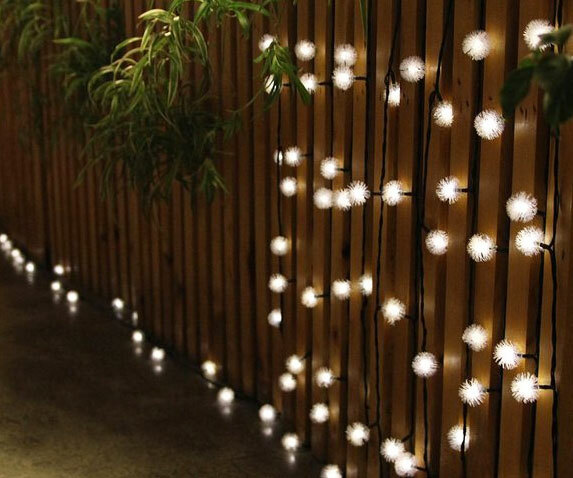 There are so many elegant ways to incorporate string lights into your home decor! 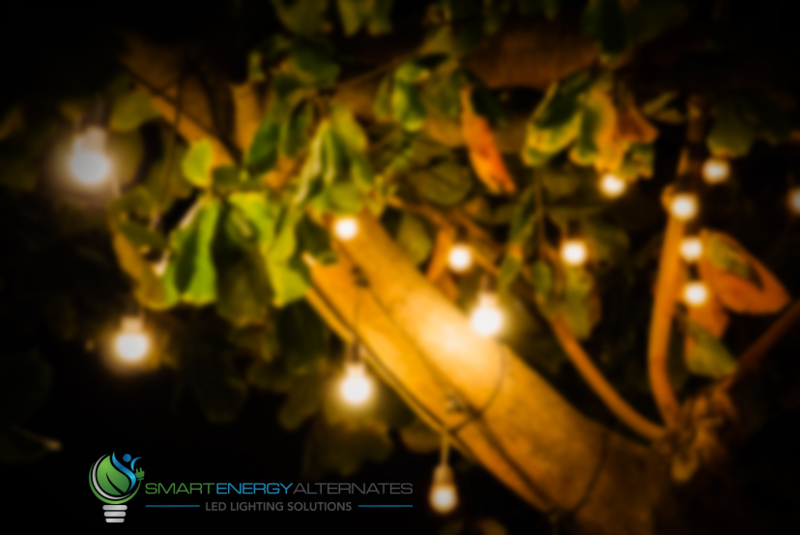 String lights are a simple yet aesthetically pleasing way to add light to your backyard or garden. 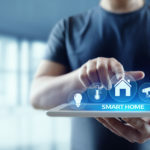 All you have to do is string them up whichever way you want, plug them in (or purchase solar powered ones) and you’re ready to enjoy your night outside. 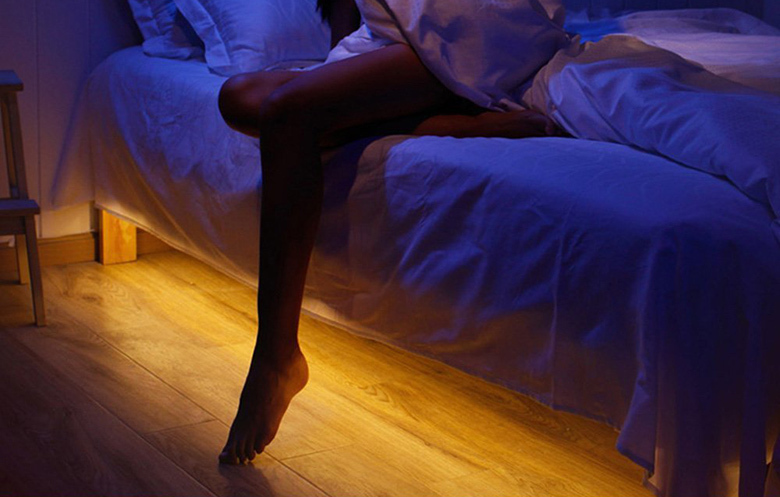 When putting strip lights under your furniture or along the base of stairs, it not only looks pleasing, but it also creates a safer space as you can now clearly see where you’re walking outside! 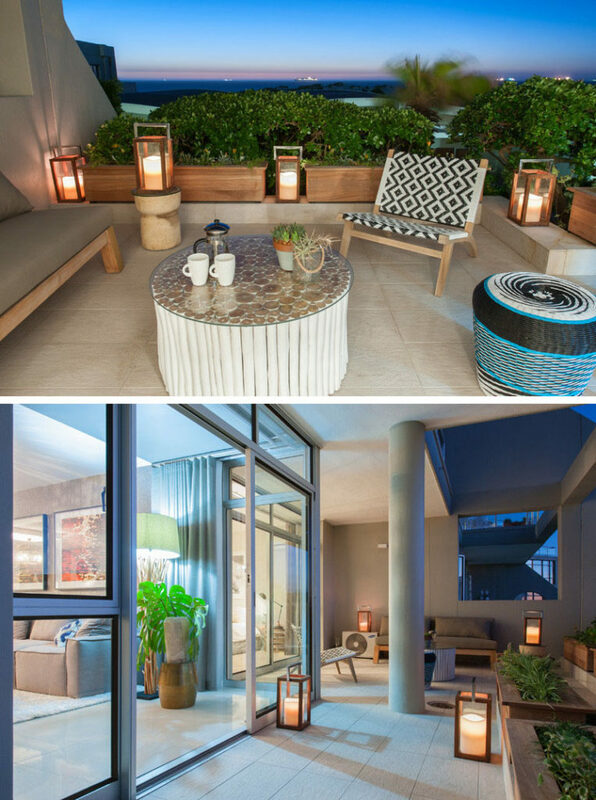 Lanterns have long been loved as stylish outdoor essentials, but did you know they could be used for so much more than just a light? When it comes to providing extra light to a patio, an LED lantern makes for an illuminating option and safety feature; lanterns light your outdoor surrounding and provide light. You can find lanterns in different sizes, colors and styles to fit the look of your patio or outdoor landscape. With colour-changing modes and different shapes and sizes, your flowers and plants have the ability to light up at night! 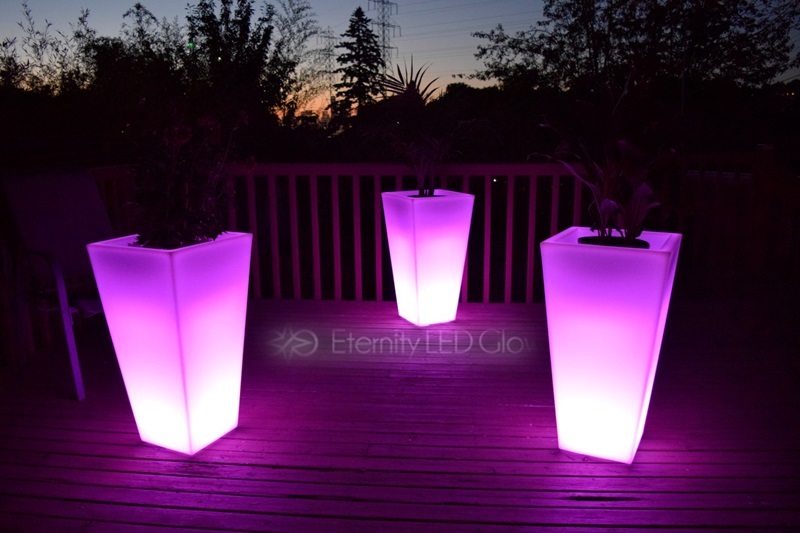 These planters are usually powered by the sun (allowing them to last up to 10 hours) and can display anywhere in your garden or on your patio. 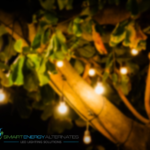 To keep your family and friends safe, install solar deck lights to light the pathway of your deck. Solar powered deck lights turn on automatically at dusk and stay on for about 8 hours, keeping everyone (and family pets) who are walking on it safe. 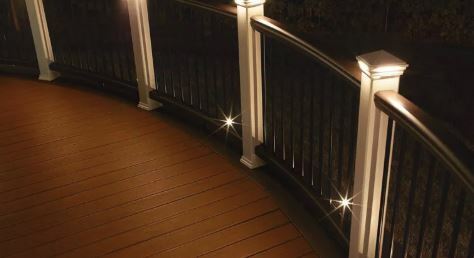 Recessed deck accent lighting can be used to define the edges of your deck, helping to ensure that no one accidentally walks over the edge because they don’t know where it is. Another potential danger in the dark is your stairs. 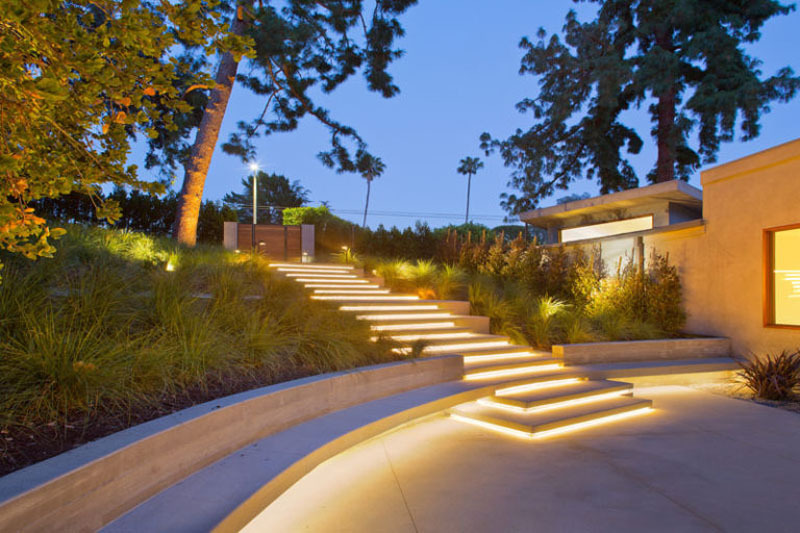 Riser lighting is available to illuminate each step, for added safety and awareness. Read more about the safety of deck lights. Started in Edmonton Alberta and growing soon to Vancouver, then across Canada.